There is a wealth of material to be sorted, including: 24,000 boxes of military records, 9,800 boxes from Transport Canada, 7,200 boxes from Industry Canada, 6,400 from Public Works and Government Services Canada, and 5,200 from Justice Canada. 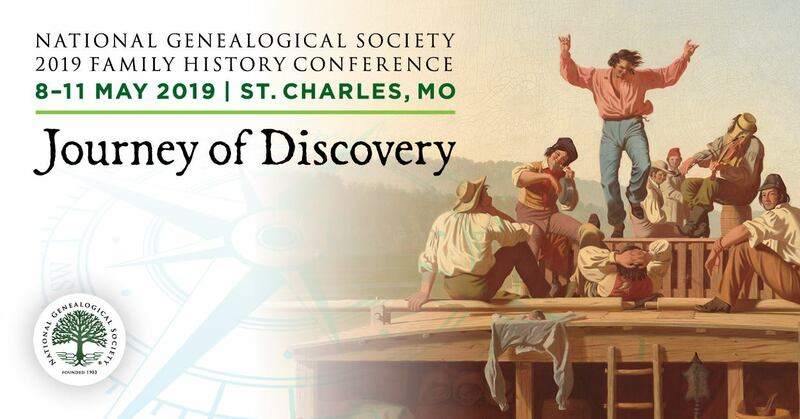 Let’s now multiply a version of this by all Federal Archives, State Archives, and more and that is a LOT of documents that are waiting to be discovered by us and future genealogists! One million cubic feet. Two million boxes. Billions of pieces of paper. No, this isn't the cumulative total of records held by the National Archives and Records Administration (NARA). It's only the amount of records we received in our two Washington, D.C.–area facilities from 1995 to 2005. Of course, the above doesn’t include private collections, religious records, and a whole bevy of other types of records which are archived also! The University of Central Florida Libraries has a page on its web site titled Unprocessed Special Collections which explicitly lists such collections. Though other archives may not have such a web page, they do maintain internal lists with the same types of information. This reminds us that for all the resources that have become more readily available online (either directly or via an index or finding aid), there is so much more which we don’t even know exists. What way to get a look into the holdings which have not been processed or made publicly available is to see if there have been inventories created for an archive or collections held by it. For example, when I wonder if the NC Archives has certain “historical” records that I am not seeing in the available catalogs (online & on-the-ground) or finding aids (online & on-the-ground), I check into inventories that were made showing what the “counties” had in their possession. One was made in the 1960s and is physically at the archives and an earlier version (1938), The historical records of North Carolina: the county records, Volumes 1-3, is available via Internet Archive. Such inventories are helpful because they also give a window into whether any records “disappeared” between 1938 and the 1960s or between the 1960s and today. Some losses are explained by record retention policies and others by ... possibly misadventure. Odds are that any facilities which might hold the records that interest you, might similarly have "inventories" created at various points in time. Do ask. 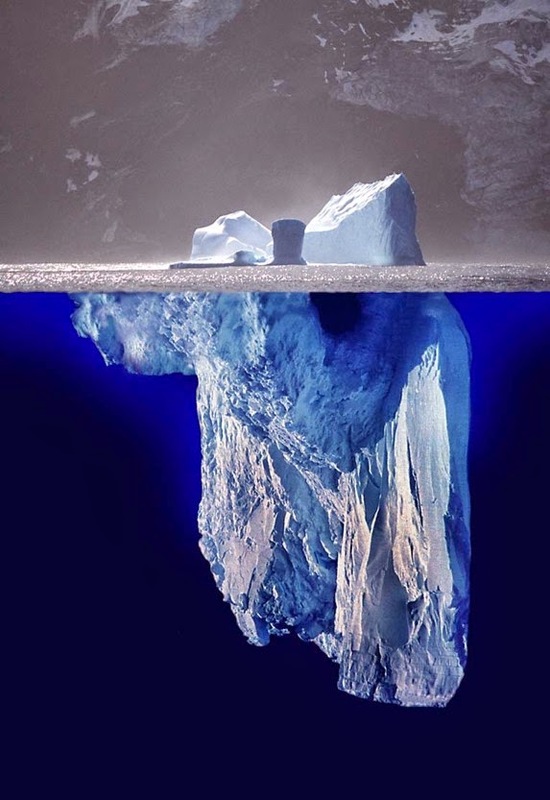 So, as you do your research, recognize that every archive and records repository has a huge iceberg of records and we are only “seeing” the tip!